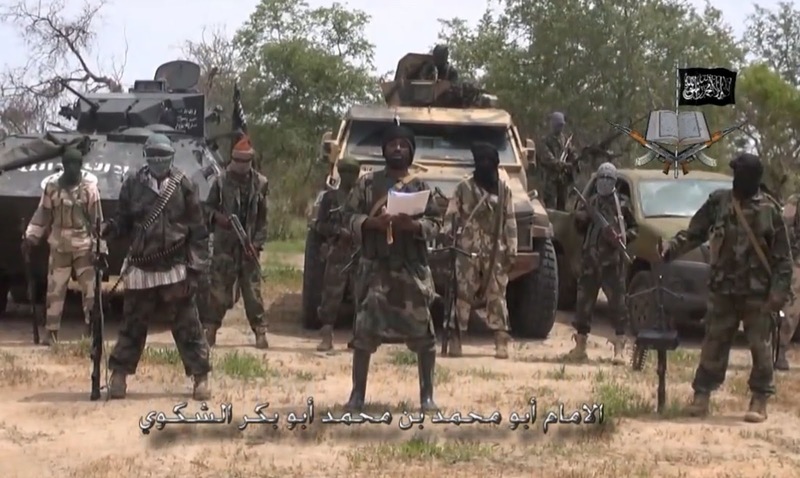 The United States says Boko Haram’s claim to having allegiance to the Islamic State (IS) jihadists is merely an attempt at getting international recognition. US officials told Reuters that they have seen no evidence of operational support or financing for the dreaded terrorist group from IS. They dismissed Boko Haram’s claim of its recent attack in Niger Republic in the name of the Syria-based jihadists, saying that it was only a move to attract more recruits and possible assistance from IS. However, the officials said they are closely watching for any deepening ties between both terror groups. “If there is no meaningful connection between ISIL and Boko Haram, and we haven’t found one so far, then there are no grounds for US military involvement in West Africa other than assistance and training,” a US official said. The official noted that the onslaught against the Boko Haram insurgents was an African fight, saying that the US could assist them.